Cryopreservation, commonly known as freezing is a method wherein the eggs are preserved by the method of freezing to be used in the future. Such a method of preserving the eggs for future use is considered to be one of the most recent developments in gynecology. 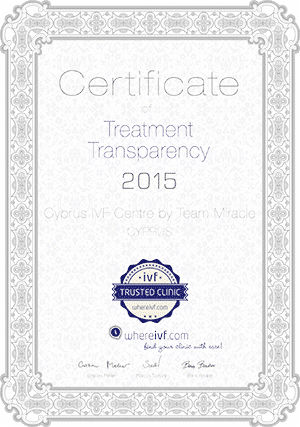 When you think of Cryopreservation in Cyprus, Cyprus IVF centre is one of its best. Women using this method, freeze their eggs while they are still young and want to achieve pregnancy at a later stage. Cryopreservation also involves freezing of embryos which can be successfully used for IVF cycles in the future. Cryopreservation is carried out, by carefully maintaining all standards and procedures involved in the principle of freezing. 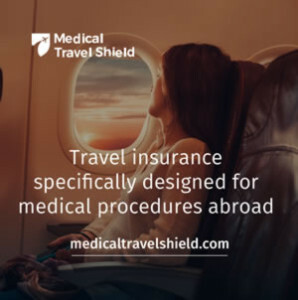 It is a complex process, involving multiple procedures that need be conducted with utmost care. 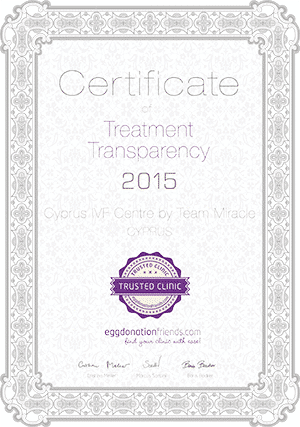 At Cyprus IVF Centre, we take extreme care to carry out the technique of embryo preservation. Cryopreservation in Cyprus can be done best at Cyprus IVF centre, as it is carried out under controlled laboratory settings to provide the right kind of environment apt for the freezing process. The basic principle employed behind the freezing process is to stop all the biological processes. To achieve this, the embryos are frozen using liquid nitrogen by maintaining extreme cold temperatures. At such extreme temperatures, all biological processes come to a halt and even cell death cannot take place. The embryos continue to remain in dormant state until they are utilized in the future. To be used in future IVF cycles, the embryos are thawed slowly so that all the biological processes are restored.